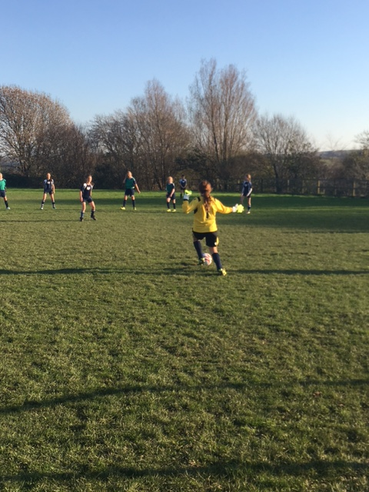 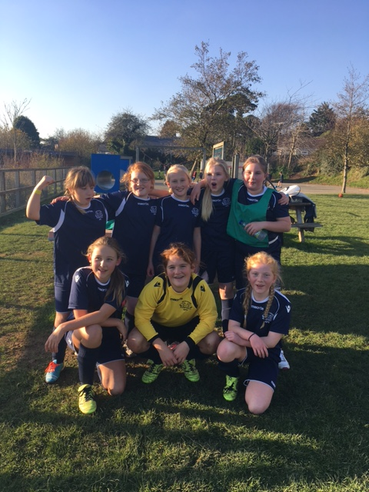 Well done to our Girls' Football Team! 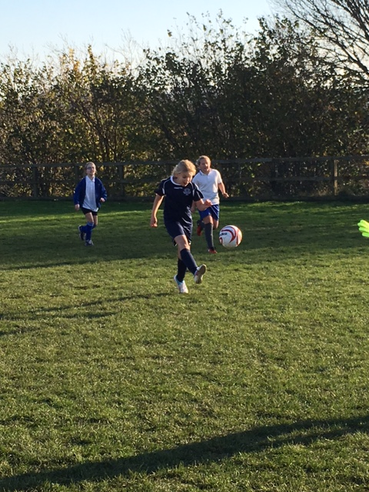 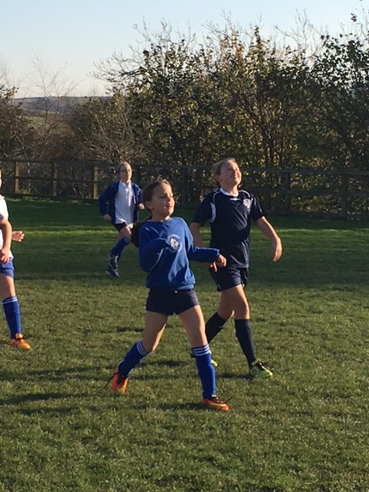 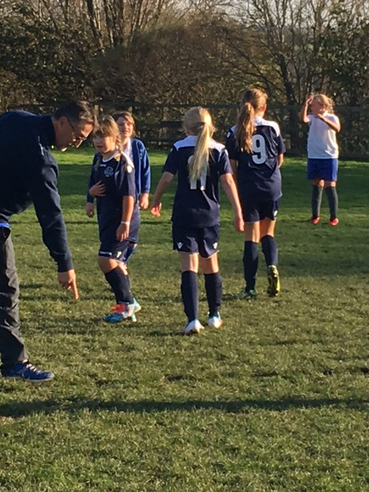 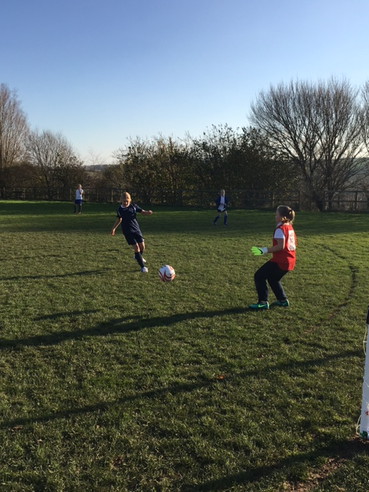 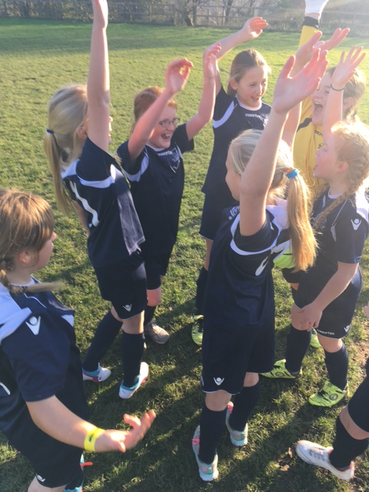 Our Girls' Football team travelled to Newton Ferrers Primary School today to take part in an inter-school tournament organised by Mr Hilling. 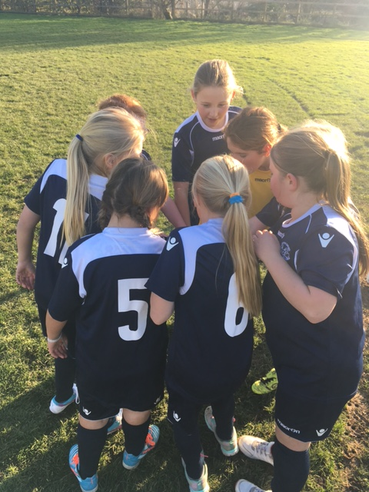 Emma, Niamh, Josie, Charlotte, Rosie, Jessie, Amelia and Freya all played brilliantly and ended the day finishing in a very well-deserved second place.